CCB Leicester are back! And this time we have extra something special planned. 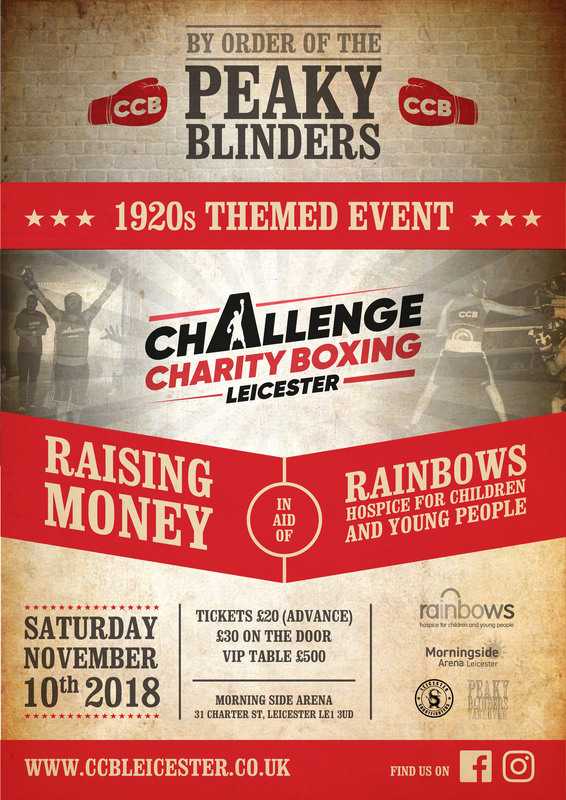 The same quality you've come to expect from CCB, plus it will be a 1920s themed event that will blow you away! All ticket sales are final. No refunds. Tickets are not transferable. Standard Tickets - £20 (in advance, £30 on door) standard ticket is for tiered seating overlooking the ring. VIP Table Reservation - £150 as an early non-refundable reservation fee secures a VIP table for the event. Balance to be paid no later than 2 weeks before event date. VIP Table (limited numbers) - £500 VIP table seats 10 people on the event floor at ringside. VIP guests will receive a 2 course sit down meal and waitress service. This event is 18+ only. You must be 18 or over to participate or spectate at these events. Please respect this rule and bring appropriate ID. Smart dress. Strictly no jeans, trainers, t-shirts, sports or lounge wear. You may be turned away at the door if you do not comply with the dress code.